Home » DHR News » Welcome to the DHR Team! 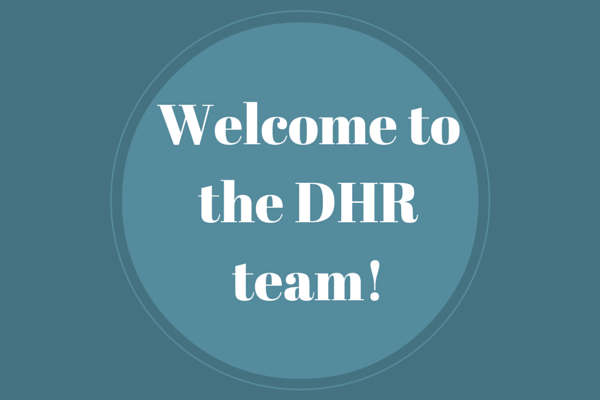 Welcome to the DHR Team! We’re delighted to welcome two new members of the DHR team, Sinéad Duggan and Louise Archbold! Sinéad joined us just after Christmas as an administrator, and her tasks include managing the office, event management and PA support to DHR’s management team. 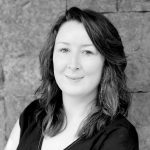 Prior to joining us, Sinéad worked in the utility and retail industries. Originally from Donegal, she lives locally here in Dublin 8, and outside of her work with DHR she volunteers with Aware. Louise started with us just last week as an intern, and will be with us for the next three months. She’s studying for a postgraduate qualification in Public Relations and Event Management through Fitzwilliam Institute. Her interests include politics, sports and early childhood education, so she fits right in here in DHR! Over the next few months she’ll be working with us on Africa Day 2015, as well as with a range of our other clients, so she’ll be exposed to the many different strands of PR we do. Read more about Sinéad here, and Louise here.